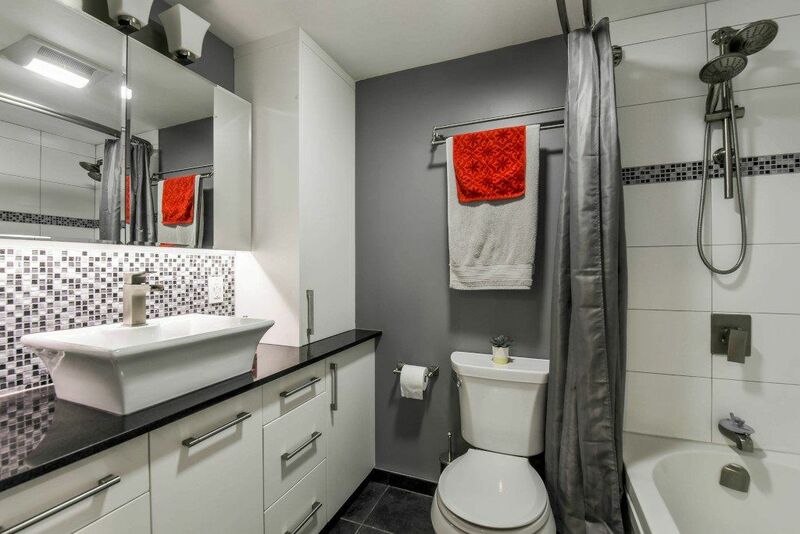 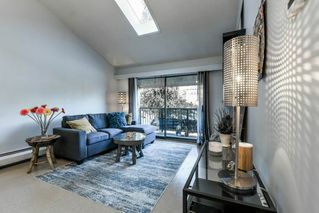 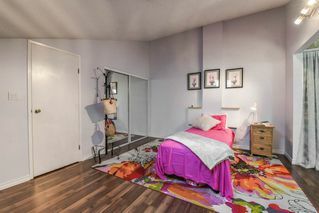 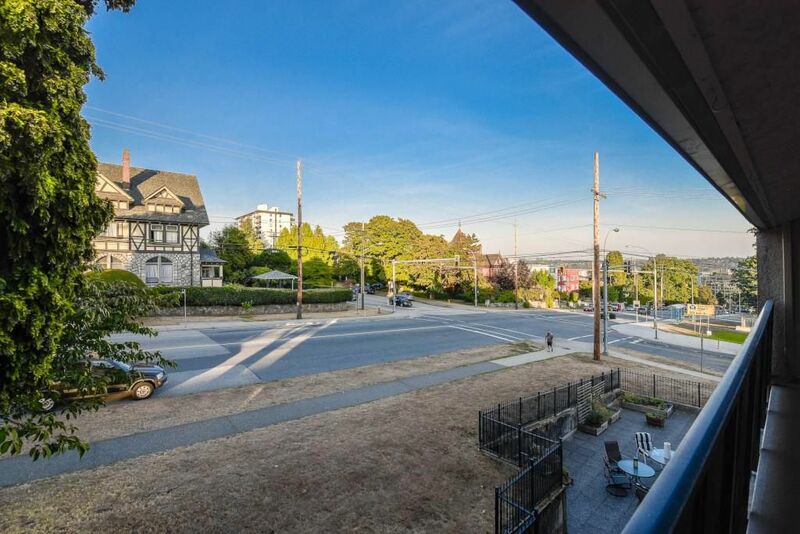 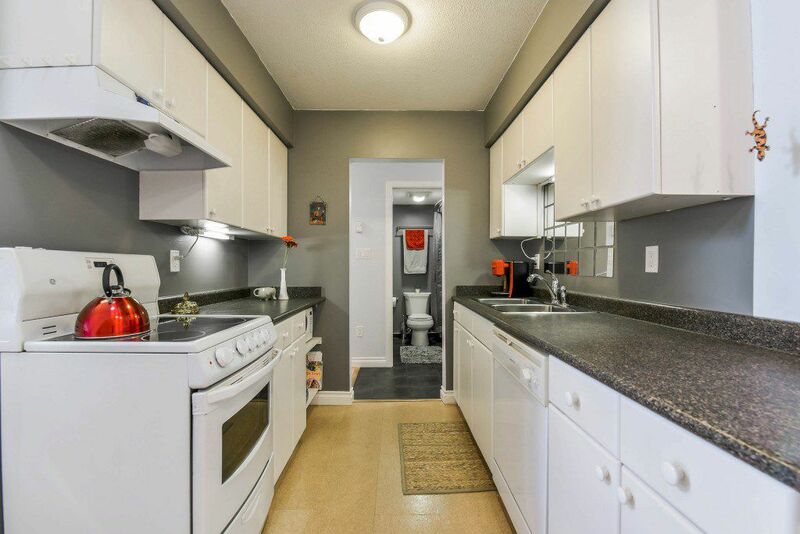 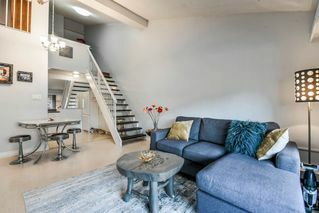 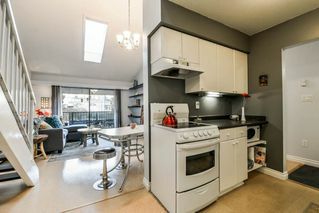 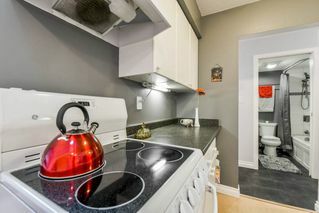 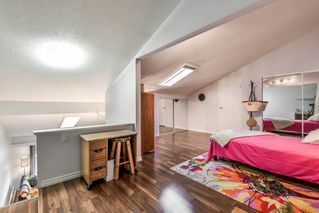 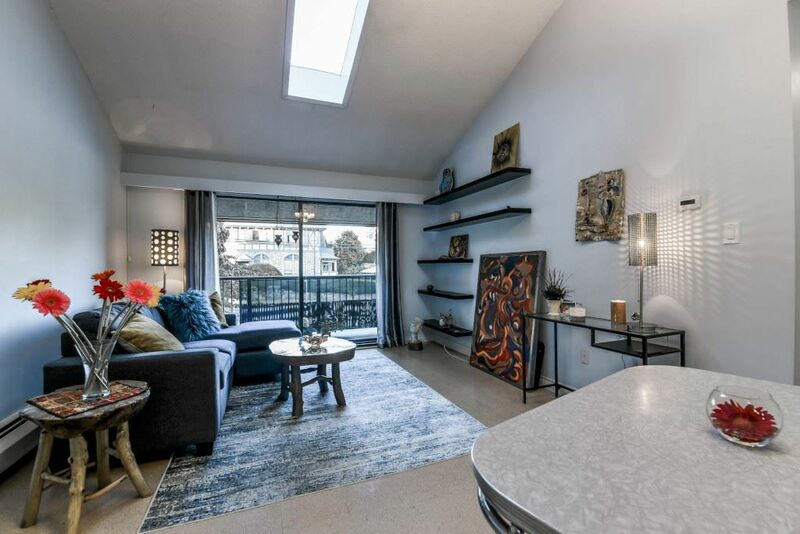 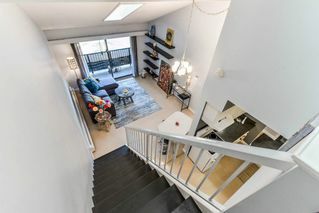 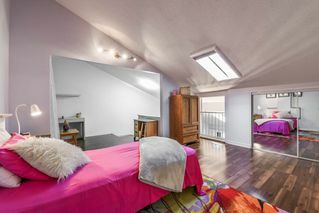 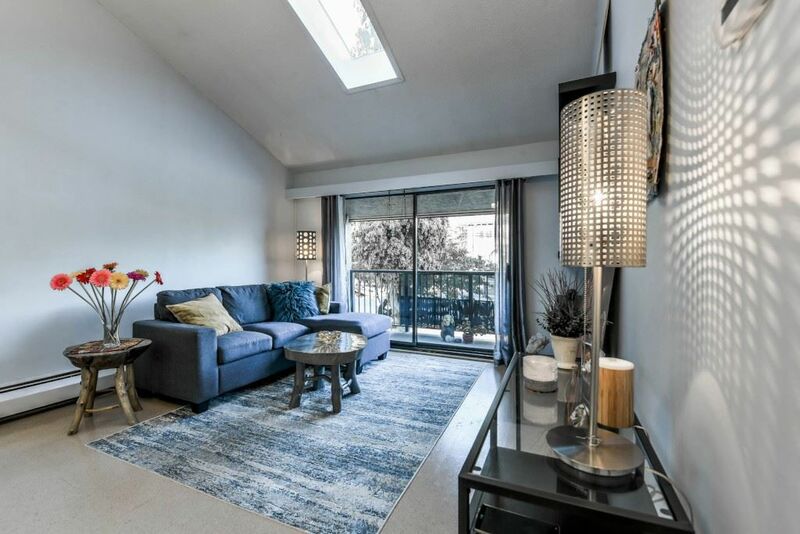 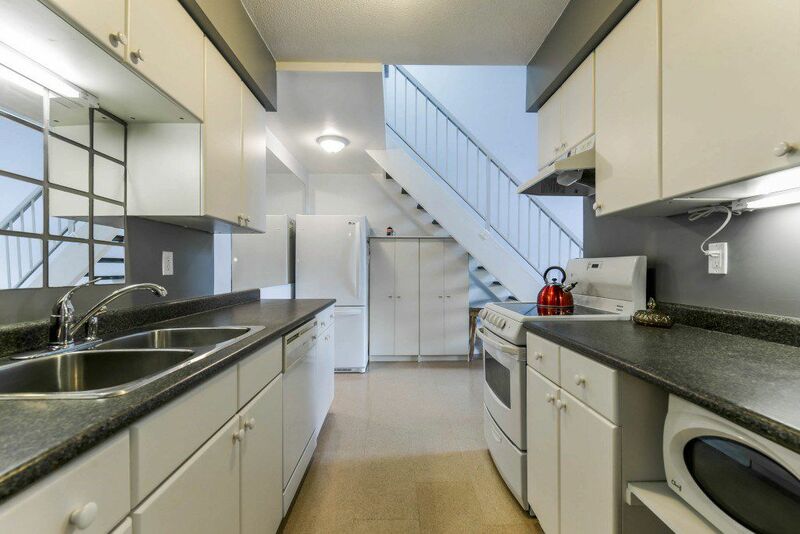 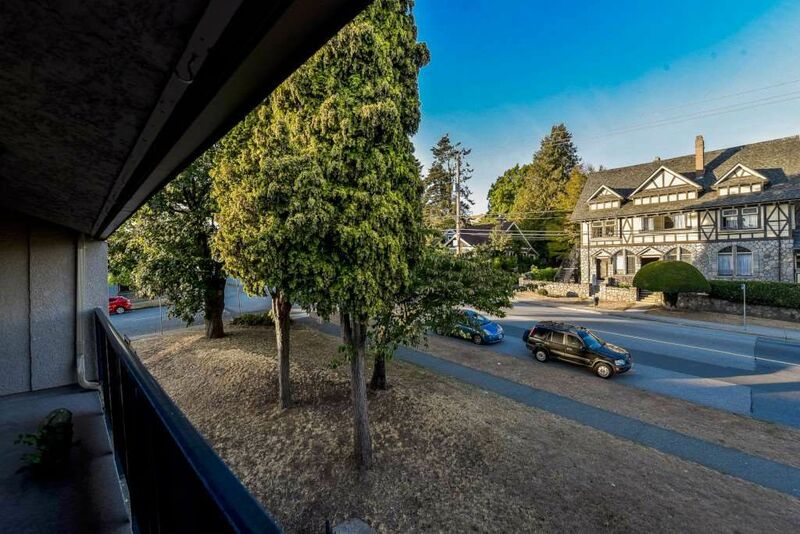 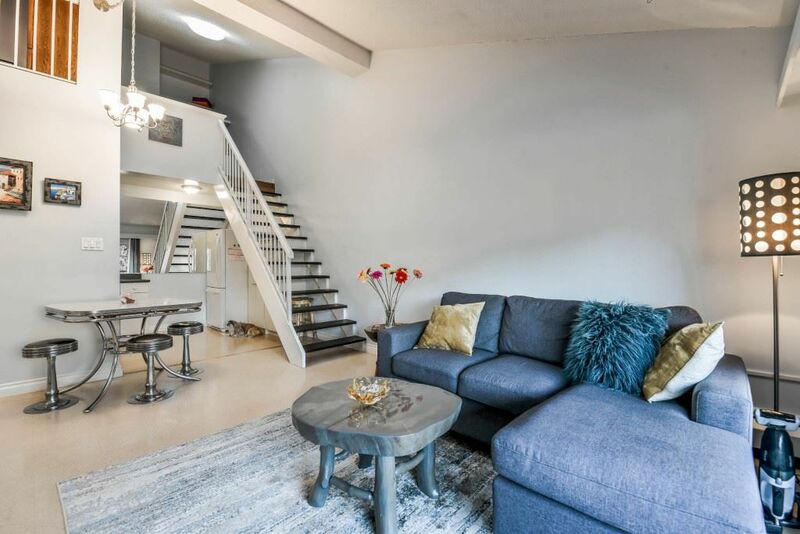 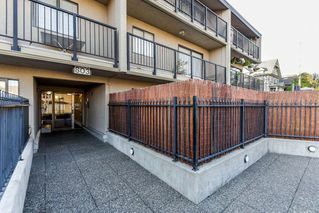 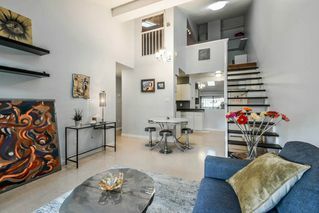 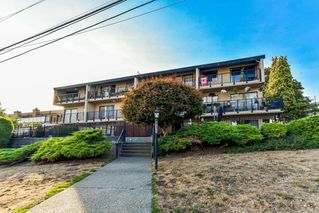 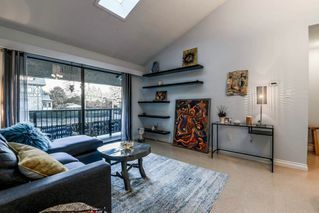 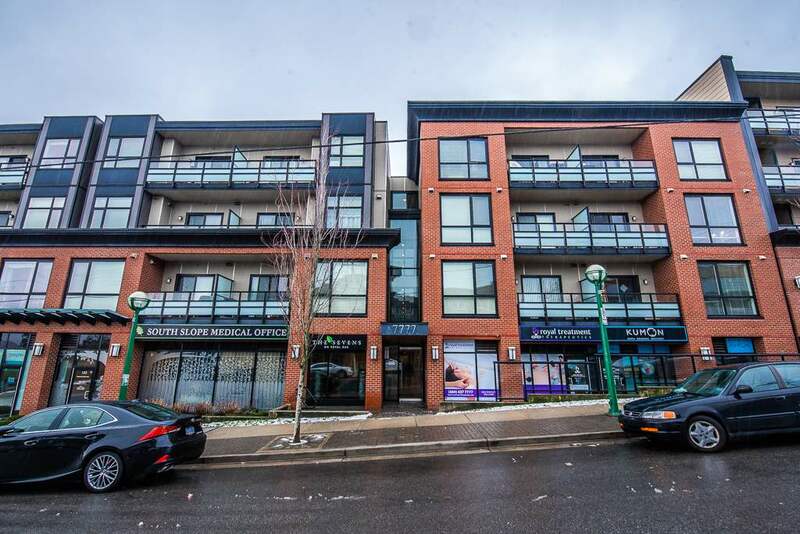 Top floor with loft 2 bedroom and den 2 storey condo in New Westminster with a large and bright living room and high ceiling, upgraded main bathroom, and a large balcony facing east. 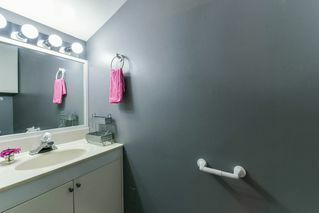 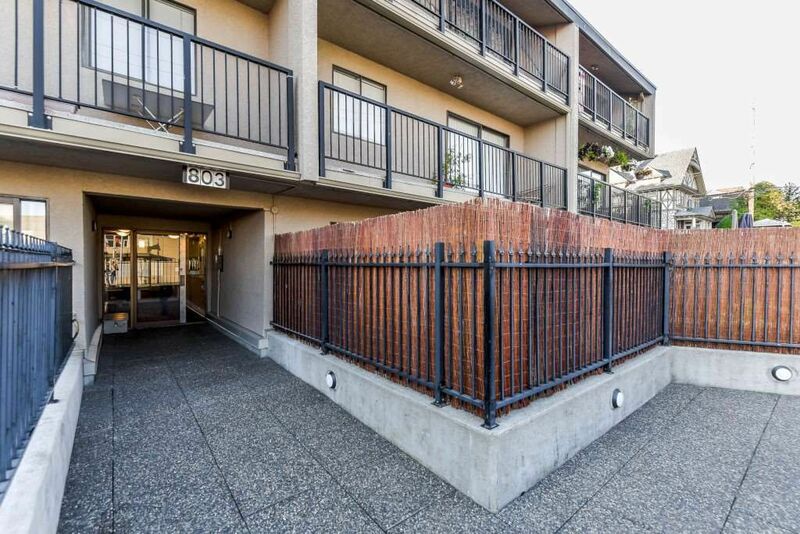 The building is centrally located close to Columbia Skytrain Station, New West Station, and all other amenities. 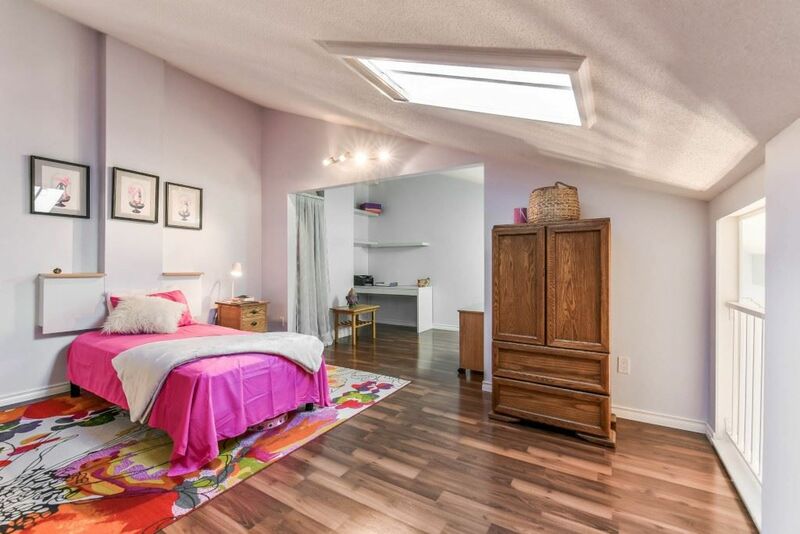 There is a bedroom and a den on the main floor and a huge master bedroom Loft with a half ensuite and work area off the side. The Laundry is shared machines on every floor for $1.00 a load and a healthy contingency reserved fund.